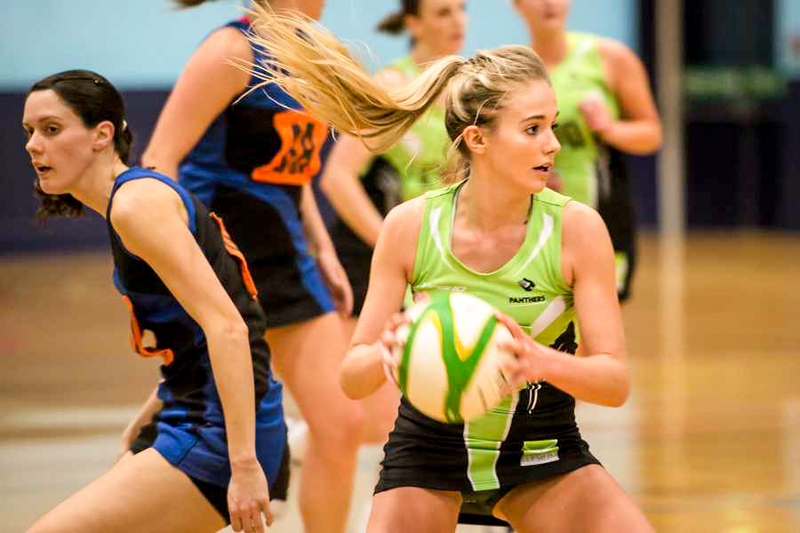 The Guernsey Panthers were created as the brand for the island’s netball team, representative across all age-ranges. They approached me to create their logo to be their identity. 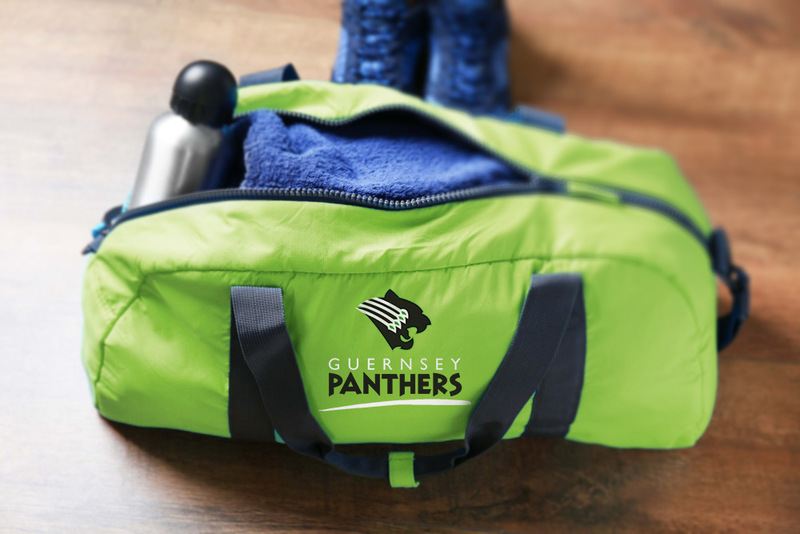 The resulting logo was syndicated across all the Guernsey Panther’s kit livery and social media.